Silicon pornographer, Fritzchens Fritz, creates the most stunning images of CPUs, graphics cards, and console chips we’ve ever seen. 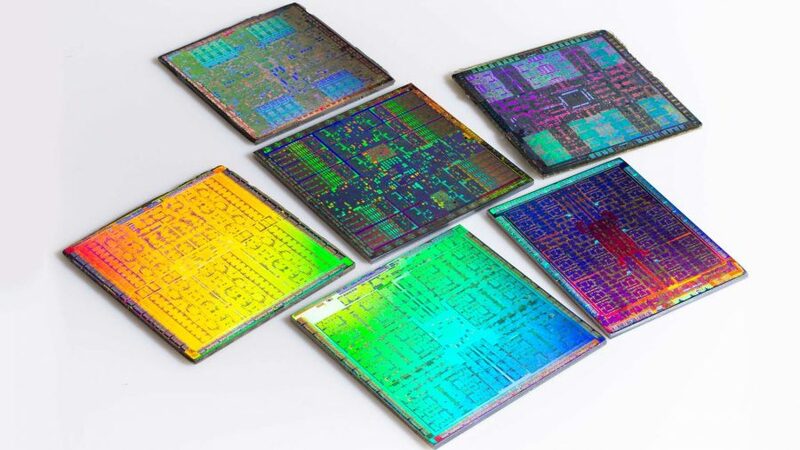 The multi-coloured die shots you might see in company promotional material around a new GPU or processor architecture look neat and everything, but generally just look like pre-made renders. 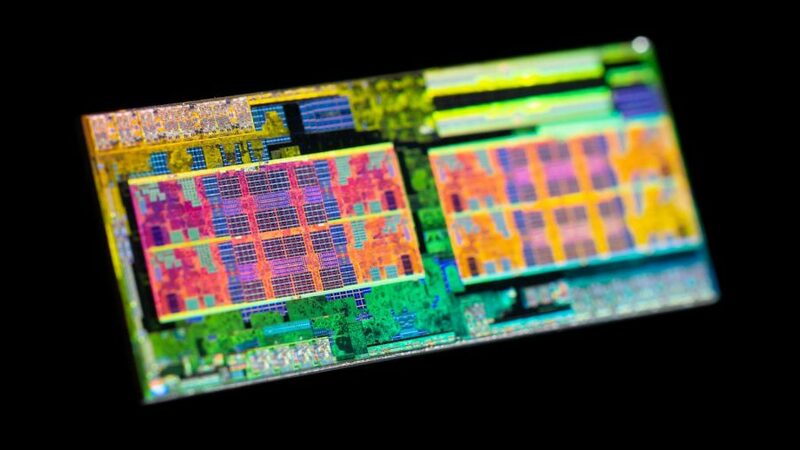 The stripped back silicon exposed by Fritz has a solidity and hyper-reality that puts anything Nvidia, Intel, or AMD have released to promote their own new products look positively pedestrian. The process to expose the actual silicon is painstaking; requiring delidding, heat application, and so many levels of physical grinding and chemical abrasion that would drive most human beings to distraction. The example that Fritz gives on his YouTube channel shows features a CPU taking four hours and eight minutes of sanding and lapping to get down to the magical silicon level. We’re not highlighting this person’s work for any other reason than it floored our jaws when we laid eyes on the Fritzchens Fritz Flickr stream and we just felt the need to expose the hardware artistry of this legend. The latest AMD Pinnacle Ridge images show the 12nm Zen+ architecture in all its glory and shows Fritz perfecting the art. 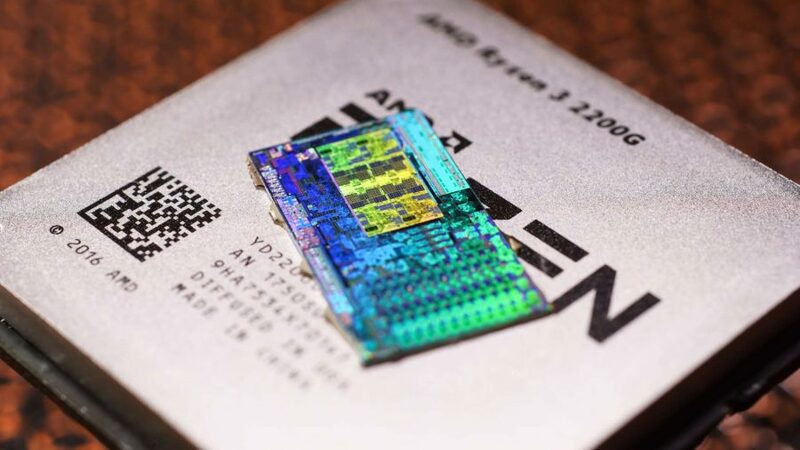 Also known as OC_Burner, the HardwareLuxx forum member has created a set of images stretching back into the past, and it’s not just the latest CPUs and GPUs that have had the lapping treatment. As well as some glorious Xbox One and PlayStation 4 APU images, Fritz has also pulled apart a SEGA Dreamcast to show off the PowerVR silicon at its heart. There are also ancient Pentium II chips on display as well as a host of old school 3DFX GPUs too. I’ve lost a long time this afternoon drooling over these images this afternoon and I heartily encourage anyone reading this to go check out the Photostream. And then come back and tell me that today’s hardware looks boring. But however stunning these images are, and however much effort is put into exposing the underlying structures, and then getting them under the microscope to photograph them, the most incredible thing is that Fritzchens Fritz has put them all onto Flickr as public domain. Not all heroes wear capes. This is someone that deserves the marketing materials contract for every hardware manufacturer going.